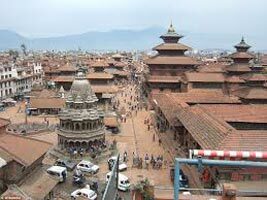 Upon arrival in Gorakhpur Dep for Kathmandu you will be transferred to the hotel. Later, you will check into the hotel for welcome drink. Rest for sometime in the evening and visit a tourist market in Thamel. Stay overnight in the hotel. Post breakfast in the hotel, check out of the hotel and get transferred to Pokhara by road Via Manokamna Devi Pokhara is well-known for lakes and a popular tour destination in Nepal. 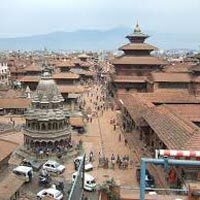 It is quite famous as the most beautiful tourist valley of Nepal. The crustal clear reflection of snow-clad mountains on the lake really makes the city dry and adds more features to make it look attractive.